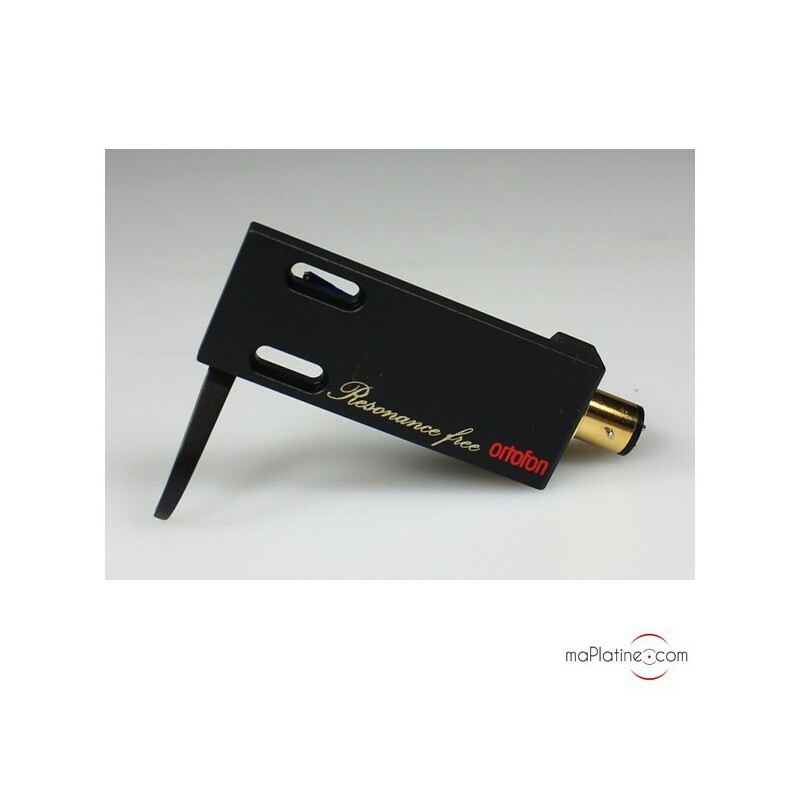 The Ortofon LH-9000 headshell was specially designed for use with all the high-end MM and MC cartridges. 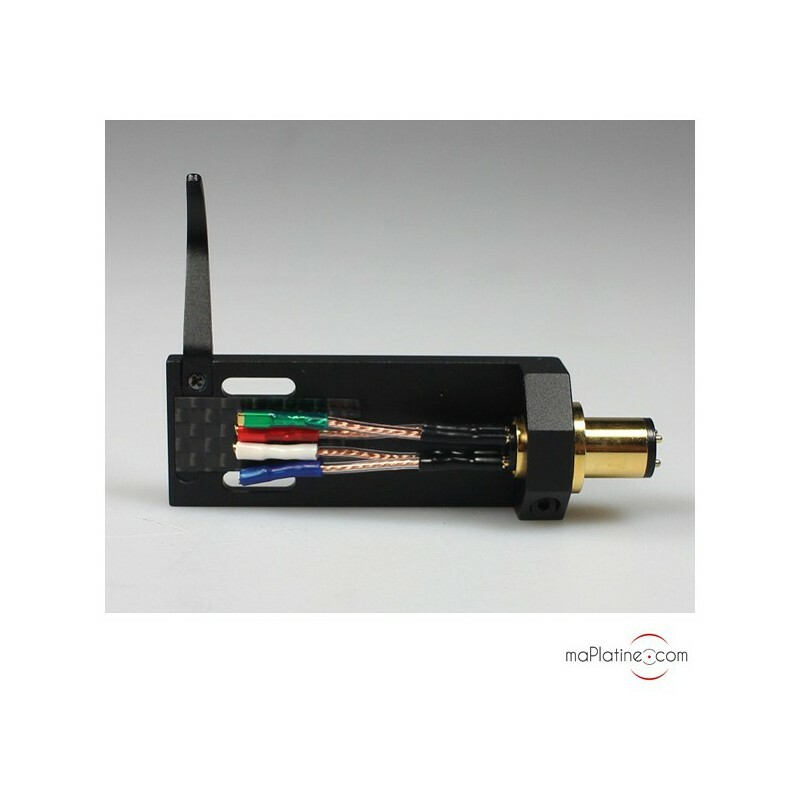 It is machined in a magnesium block lined with carbon fibre. 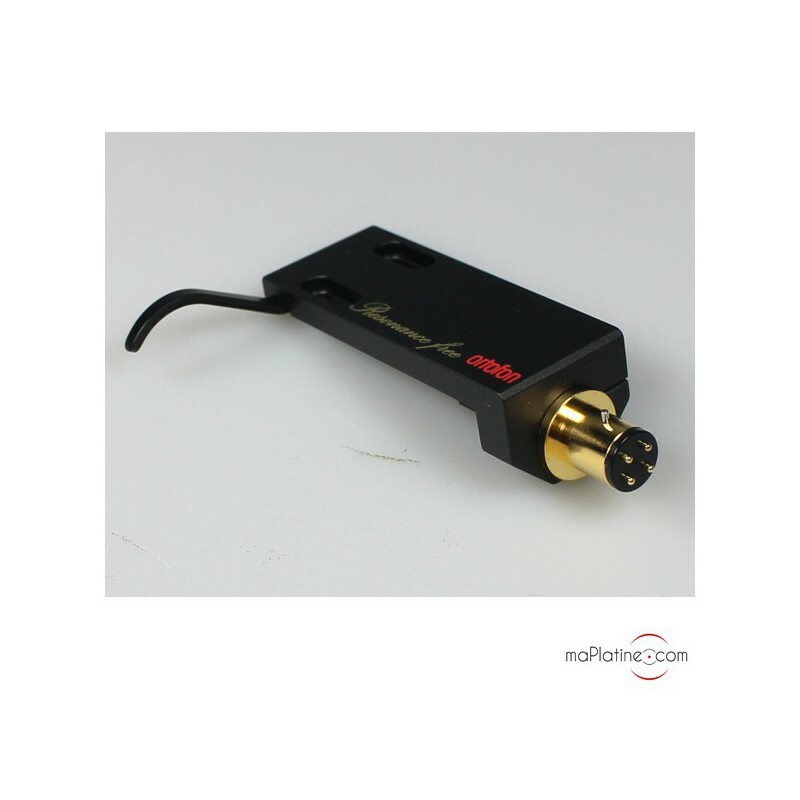 The properties of these materials give it ideal mechanical strength and excellent isolation from vibrations and multiple resonances giving it a very clear sound quality, detailed with an outstanding dynamic range. Comes with four high end jumper cables. 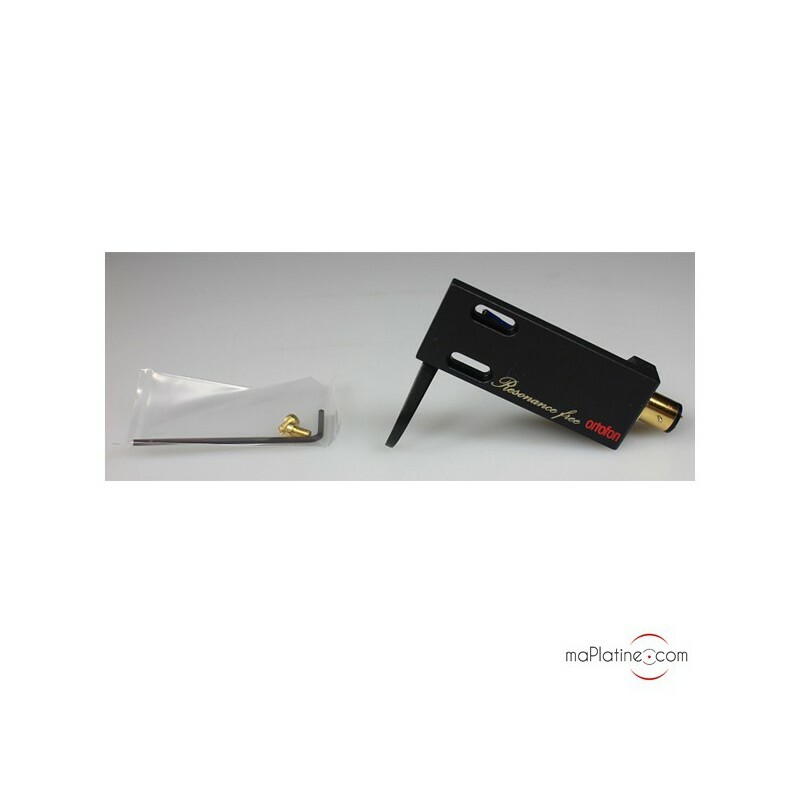 These conductors, these famous LW-7N are designed with a high purity deoxygenated copper (99.99999%). They are no longer strangers to the sound quality's transparency. 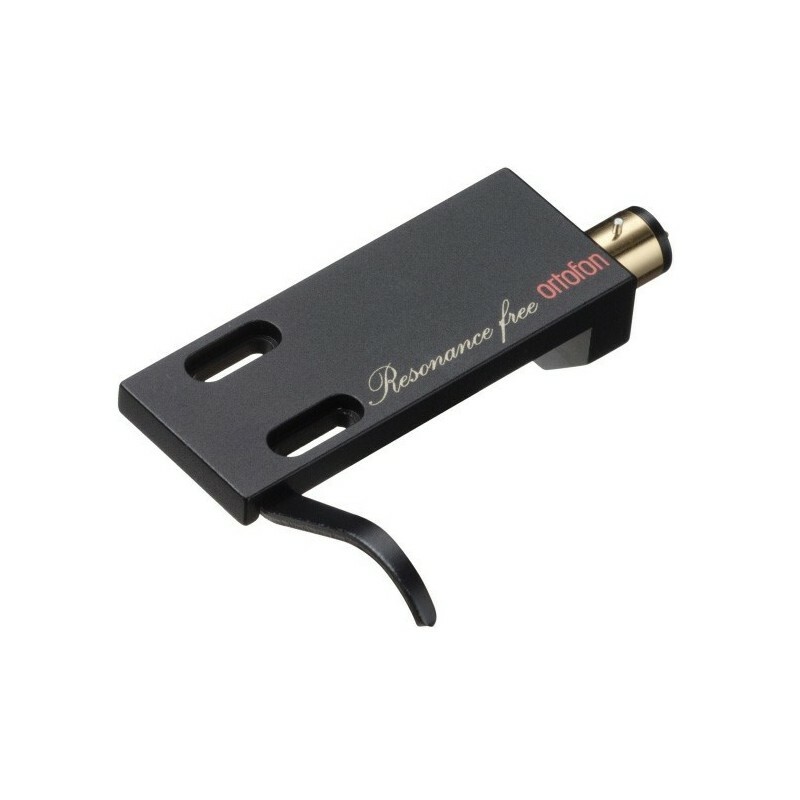 The proportions of this headshell have been optimised to meet the mounting and setup requirements of a wide range of cartridges and tonearms. 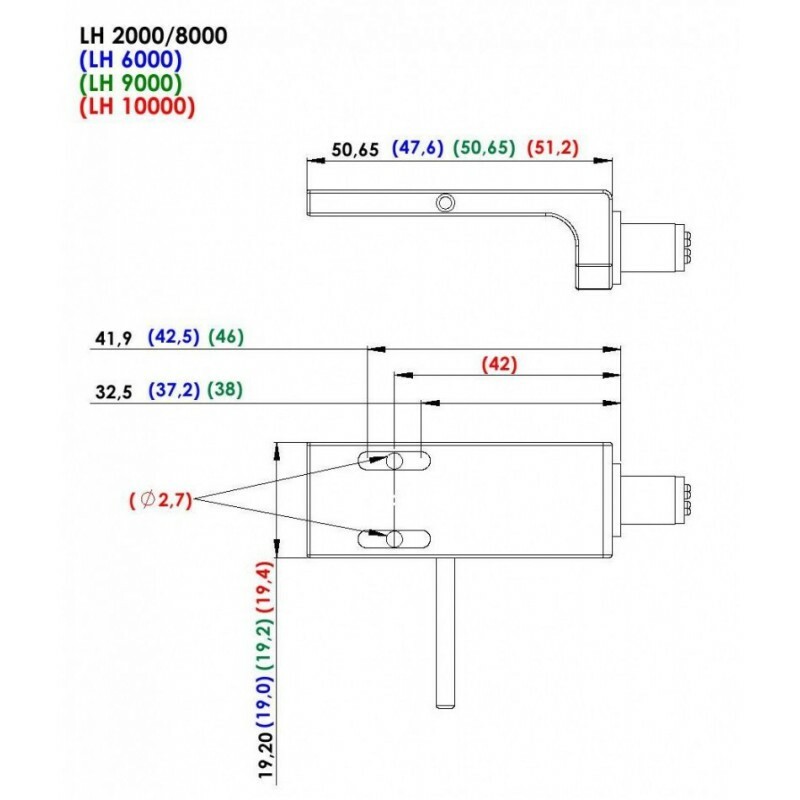 However, you must ensure that it can use the 16.8 g of the LH-9000, plus the cartridge weight! 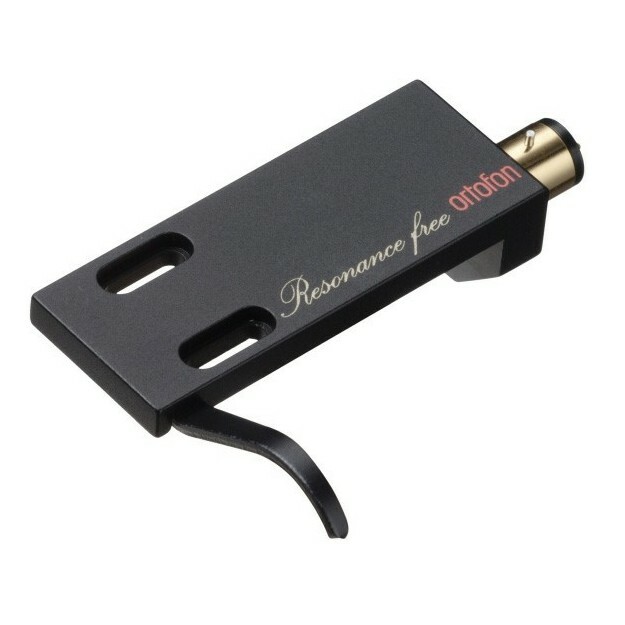 An outstanding and high-performance headshell for demanding music lovers who do not want to make any concessions on this decisive element for the final sound quality. A benchmark!